The City has identified a need to replace the existing San Francisco Animal Care and Control (SFACC) Facility at 1200 15th Street in San Francisco, to improve the seismic performance of the facility and the capacity of the facility to support animal care and control services, in the event of emergency. The proposed project will construct a new multi-story SFACC facility within the existing building envelope of the historic former Muni Power Plant. 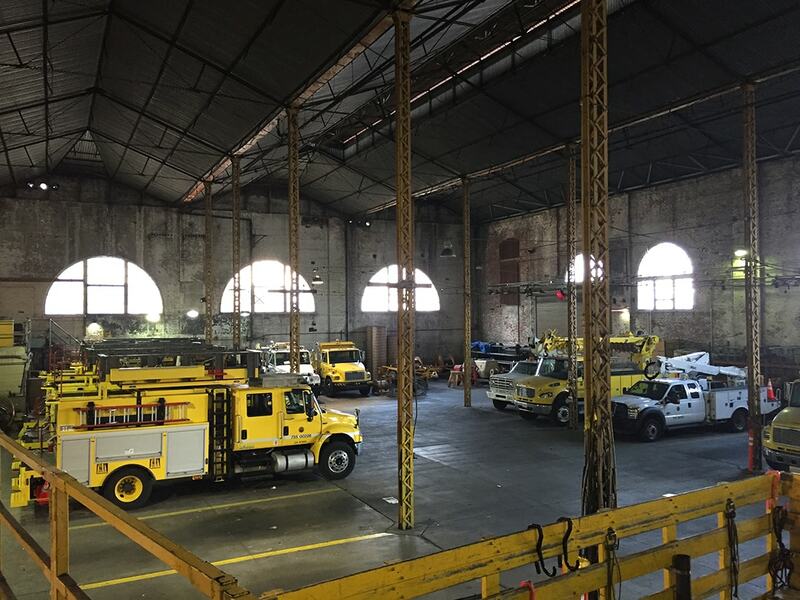 The adaptive reuse from industrial to animal care will require extensive seismic, mechanical, and electrical systems and interiors upgrades, with an estimated construction cost of $29.3 Million. Quezada Architecture was awarded the contract as Prime Consultant along with our team of 14 subconsultants.